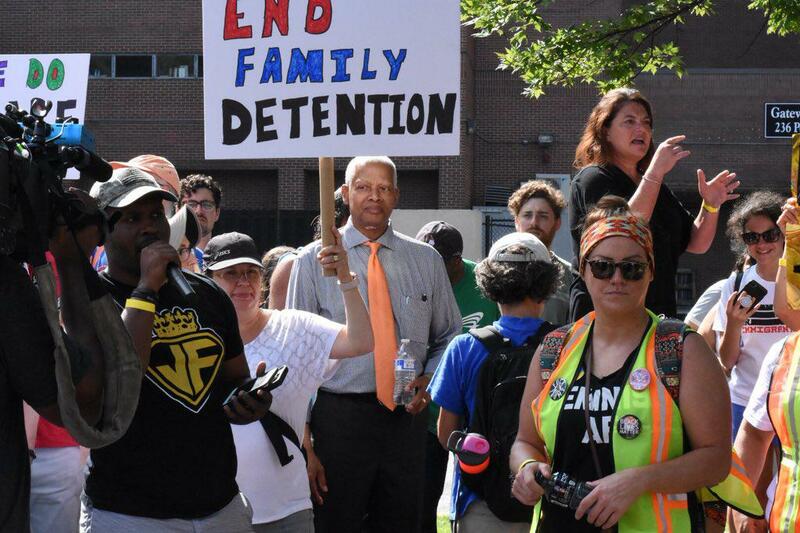 Rep. Hank Johnson joins the crowd during the Atlanta Families Belong Together march Saturday June 30. Daniela Rodriguez says she’s an immigrant, “One of the lucky ones.” She says she’s here “to speak for the kids.” She led a chant of "Families Belong Together"
Ari says he was in a car accident last year and then ICE detained him at the Lumpkin Detention Center. He says the people at immigration facilities “treat you like an animal.” He says he can’t imagine what that experience is like for a child. 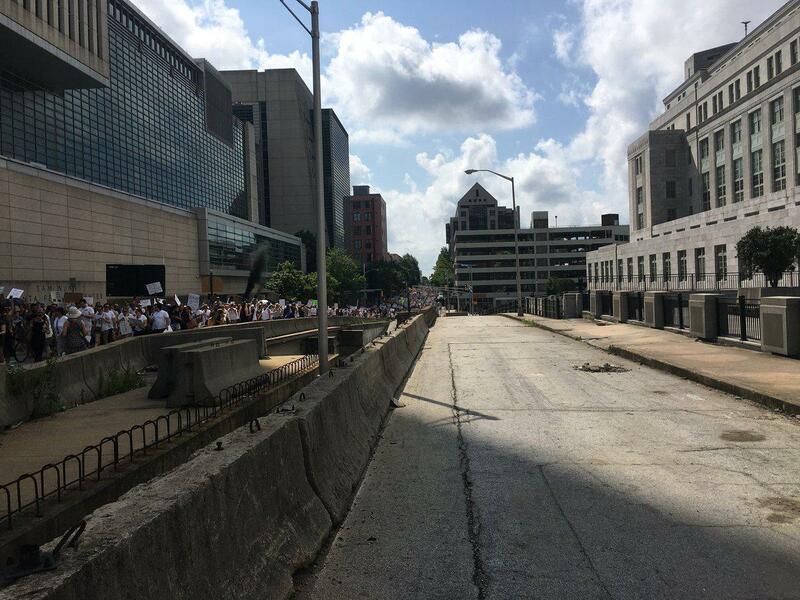 Community organizers in Atlanta marched to the federal courthouse "in support of immigrant families being torn apart by ICE and the current administration," according to a tweet by the Georgia Association of Latino Administrators and Superintendents. 3 p.m.: Many people speak and exchange hugs, showing they are all in favor of immigrants in the United States. 2 p.m.: Protesters gather in Savannah as rain delays the start of the march. 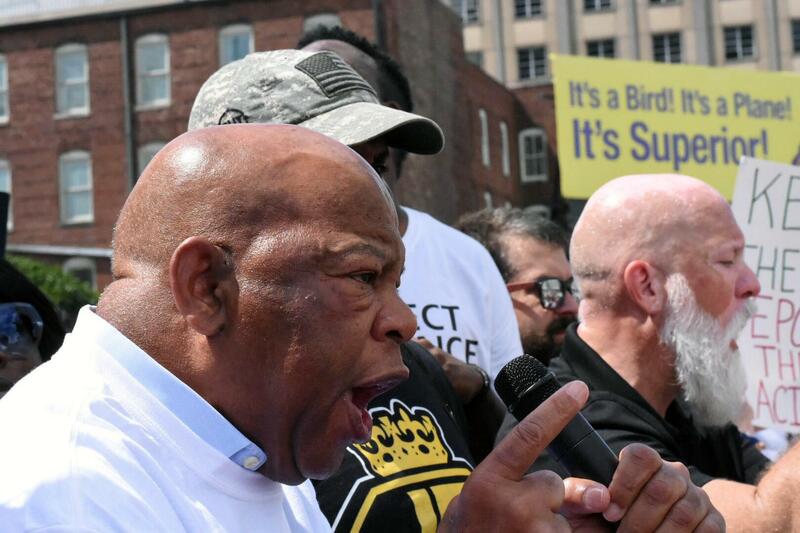 11:20 a.m.: Rep. John Lewis joins the demonstration and speaks. 10:45 a.m. Thousands of people pack the streets for blocks as far as they eye can see. Thousands of people pack the streets of downtown Atlanta Saturday for the Families Belong Together march. 10:30 a.m. Hundreds of people are gathered and Rep. Hank Johnson speaks to the crowd. 9:50 a.m. People have begun spilling into the streets at the detention center because sidewalks are full. Police have streets blocked off. 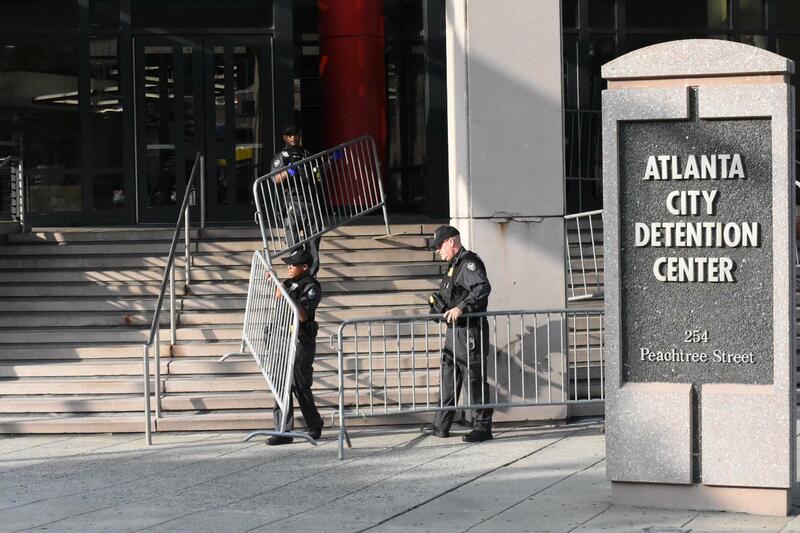 8:25 a.m.: Police set up protective barricades in front of the Atlanta City Detention Center, which is a rally point for Atlanta’s #FamilesBelongTogether march. 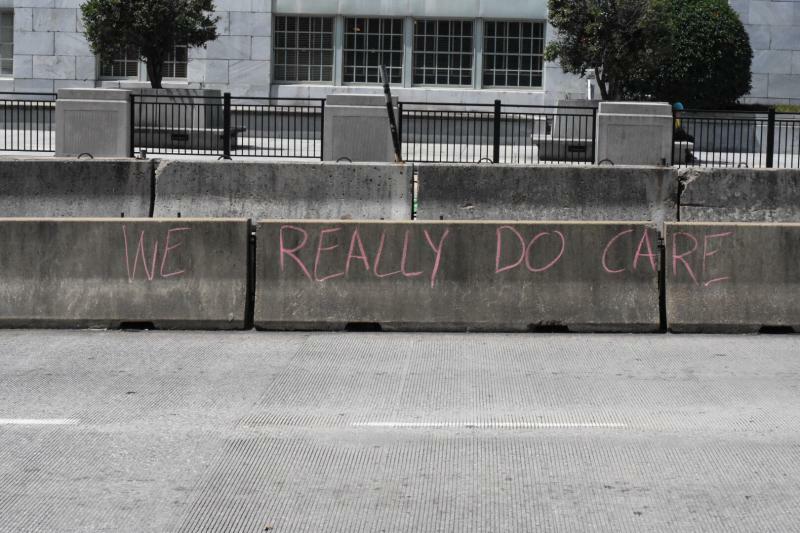 Police set up protective barricades in front of the Atlanta City Detention Center Saturday June 30. 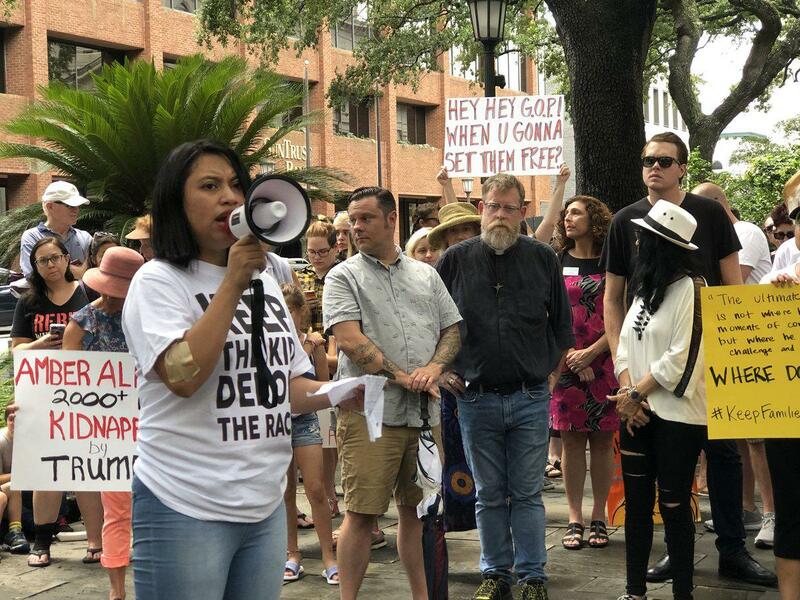 Savannah’s Families Belong Together rally begins at 2 p.m. in Johnson Square Park. 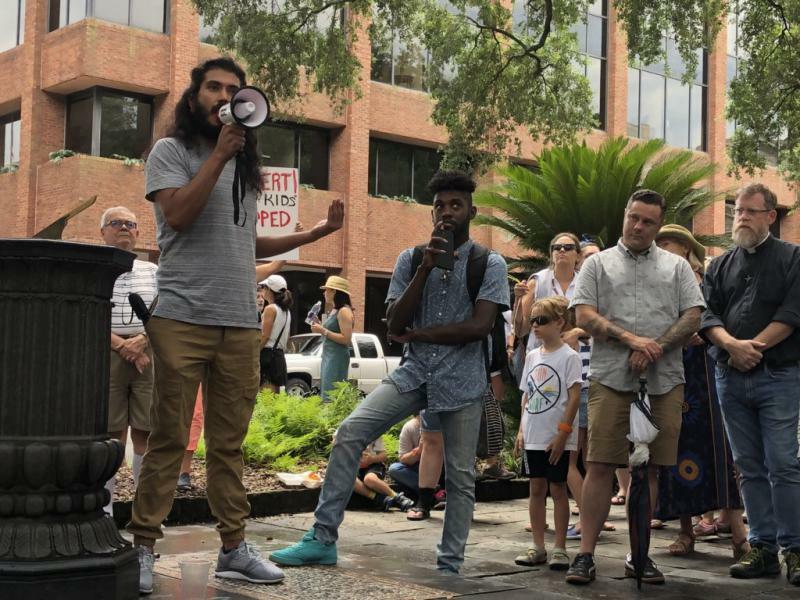 Organizers say the group will then march through the historic district to Savannah City Hall, where speakers, including Democratic candidate for U.S. Senate Lisa Ring will address the crowd in the heart of the city’s tourism area. Churches and immigrant advocacy groups organized the event. Jin Park remembers where he was when Donald Trump announced his presidential bid in June, 2015. He was alone in his Harvard dorm room and watching Trump on TV. "When Mexico sends its people, they're not sending their best," Trump told the crowd at New York's Trump Tower, "They're bringing drugs. They're bringing crime. They're rapists. And some, I assume, are good people." Then he proposed a wall along the United States border with Mexico. 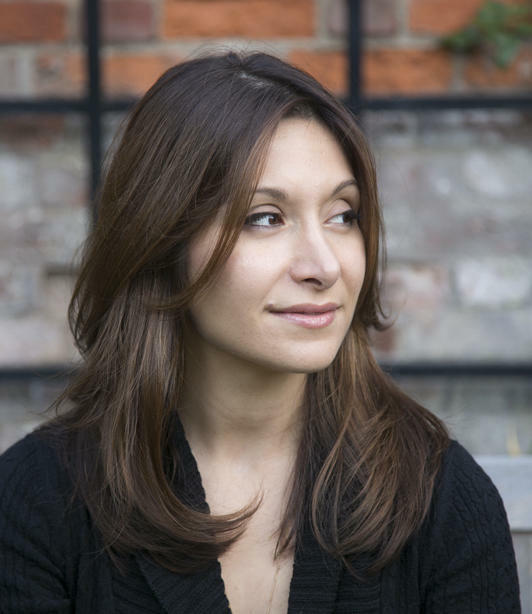 Novelist Dina Nayeri always remembers something a professor told her: "You can either have roots or wings, but if you try to have both, you're probably going to fail." Nayeri says her father, who is from a small town in Iran, is all roots. "He has his habits and his comforts ... " she says. "He feels deeply secure in his life and his place in the world." 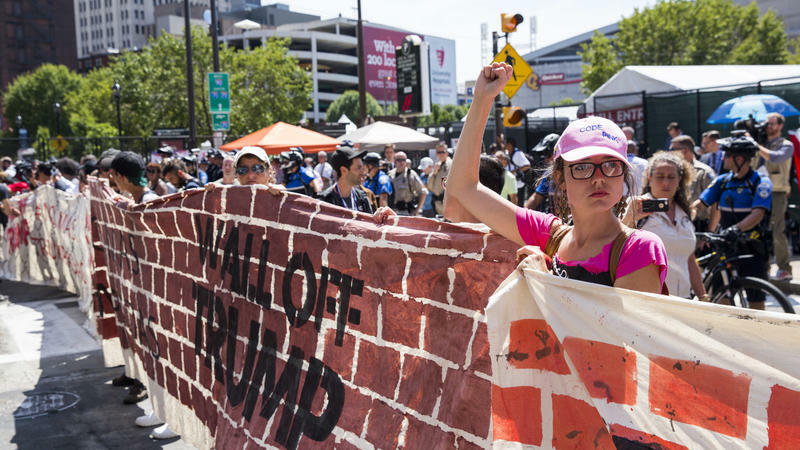 10 Years After Immigration Protests, What Has Changed?